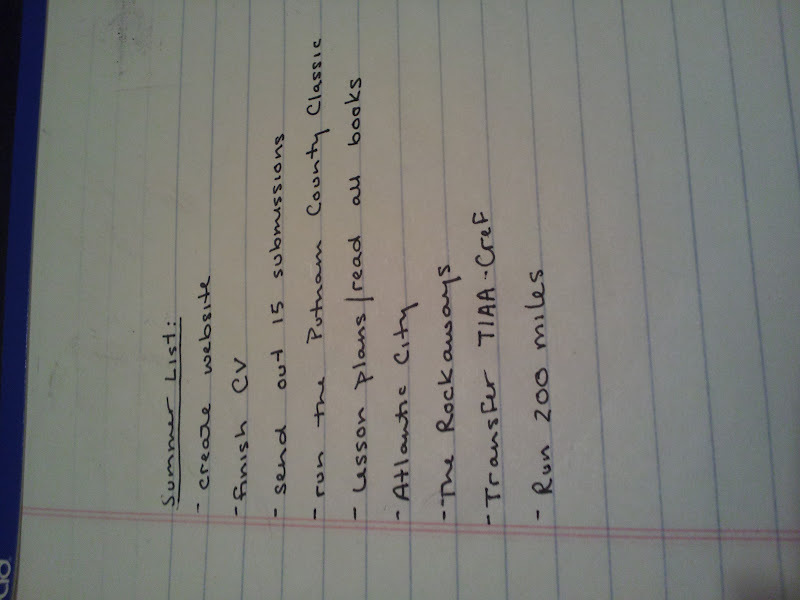 I like the idea of a summer list. Yours seems doable. No advice, just cheerleading you on. Thanks for the cheerleading! Sometimes that's just as helpful. I think I'll be able to get through it. We'll see!